Welcome to the nanoPEB & CF7+ Website! nanoPEB and CF7+ were designed to bring the full experience of the TI-99/4a home computer into the 21st century and yet be affordable. This site offers the support programs and manuals needed to run either. As time progresses, articles and a FAQ will be added to help get the most out of both. nanoPEB is the newest addition. 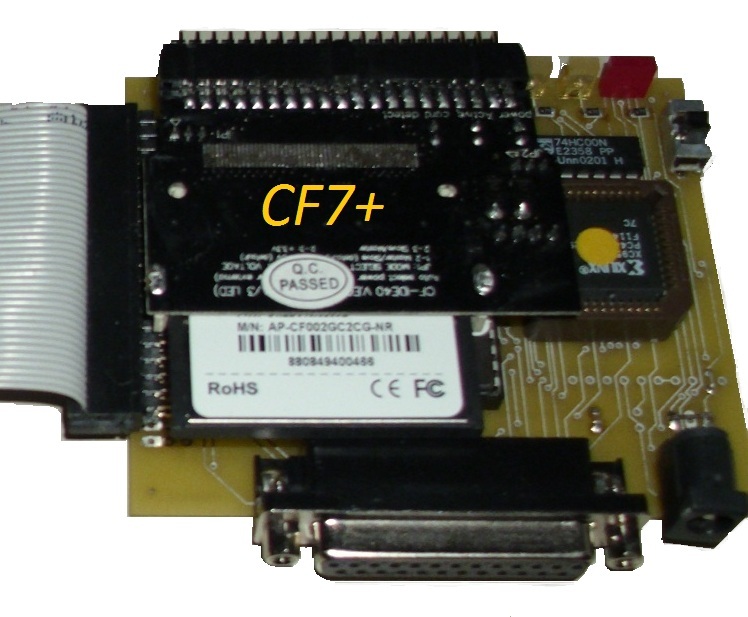 It differs in that an RS-232 port replaces the PIO port found in CF7+. Virtual 400kb diskettes (called "volumes") Original 99/4a diskette was only 90kb! Use to the free downloads below to preview or review information about either device.